A simple authentication node for ForgeRock's Identity Platform 6.5 and above. 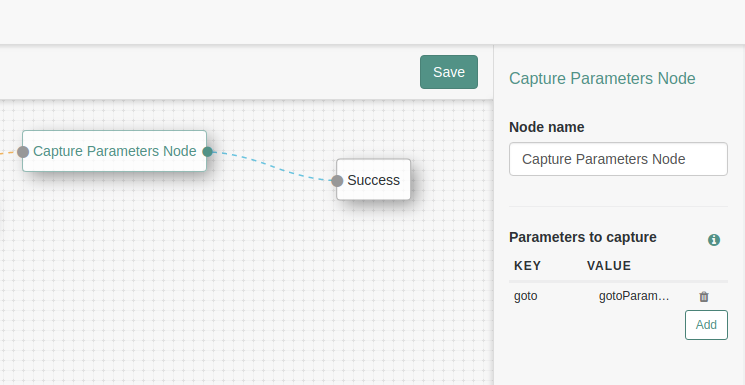 This node captures parameters in the original submitted URL and stores in the shared state for future use. The node provides a single outcome. One configuration option: a key value pair mapping, that looks for the given parameter name and maps to shared state attribute.